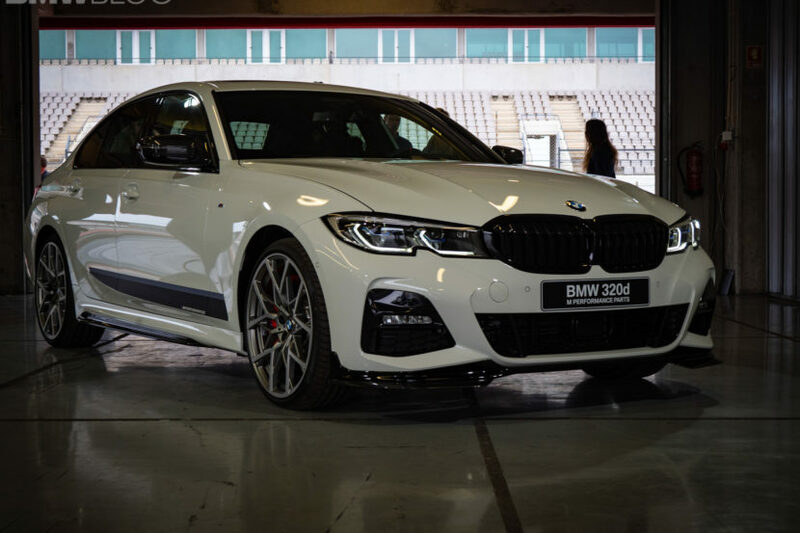 One of the many exciting tech features in the new 2019 BMW 3 Series it the Reversing Assistant, which is part of the new Parking Assistant package. According to BMW, the Reversing Assistant helps the driver to exit parking spots or maneuver when space is limited. When the driver finds himself or herself in confined spaces or situations where the a clear view of sight is not possible, such as multi-story car parks or entrances to courtyards, the Reversing Assistant comes to mitigate those factors and make your life easier. The way that it works is by having the fancy tech system storing the steering movements for any section the car has just driven forward along at no more than 36 km/h (22 mph). The system is then able to reverse the vehicle for distances of up to 50 meters by steering it along exactly the same line it has just taken when moving forward, while all the driver has to do is operate the accelerator and brake pedals and monitor the area around the car. The Reversing Assistant can back the car up at a maximum 9 km/h (5.5 mph). 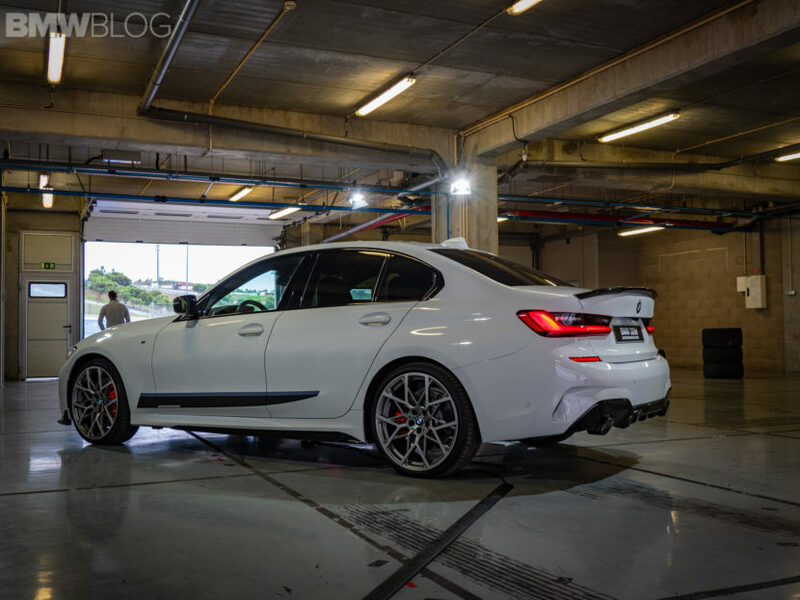 In order to test the system ourselves, we were given a new 3 Series G20 with the scope of taking the car through an improvised parking garage, with obstacles and concrete structures that would make backing up quite a challenge.